.A1 party bus and limo is service ,Scottsdale, Tempe, Mesa, Glendale, Phoenix limo service - Scottsdale limo - Phoenix Airport Town Car - Mesa limo - Tempe limos - Gilbert limousine service - Chandler limousines - Sun City Town Car - Glendale Car service - Peoria limo. We offer you best options for party travel, tailgate party, sports event, concert, city wine tour, night out, prom, bachelor night, etc. 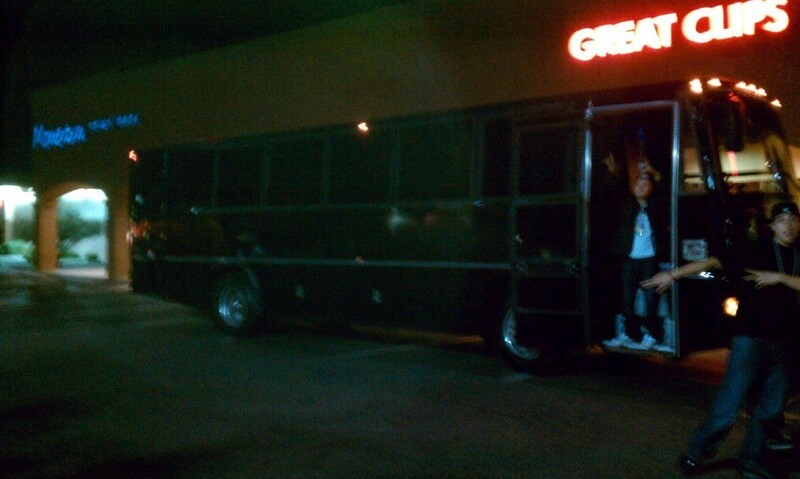 With our party bus rental, you know you can enjoy the party bus to its fullest, while remaining safe in the bus. 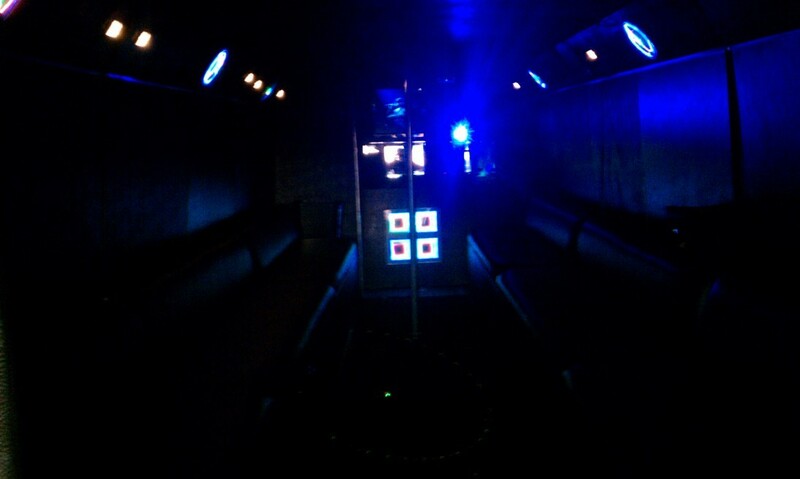 The bus is also equipped with all the amenities that can help you celebrate the party in style, on your way to the party. DVD players, Plasma tv, custom sound system, stripper pole, strobe lights, bar, custom interior, ice buckets, champagne, security tinted windows, and whatever you think is needed to make your trip the best ever. 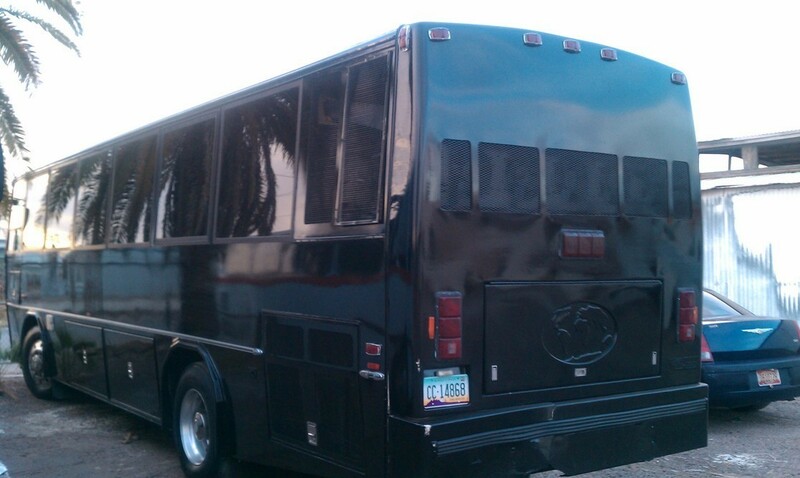 We have a great choice of party bus and limos, accommodating as few as 16 persons and as much as 50 passengers. Tell Party Bus Service how much guests you will be having for the party trip and we shall show you the choice of buses available in that range. Each one of the buses is spacious, immaculately maintained and kept in top condition. The bus is also checked for safety and is equipped for party travel with such items like Soda, Water, ice, ice cooler, and what ever else you need by request. 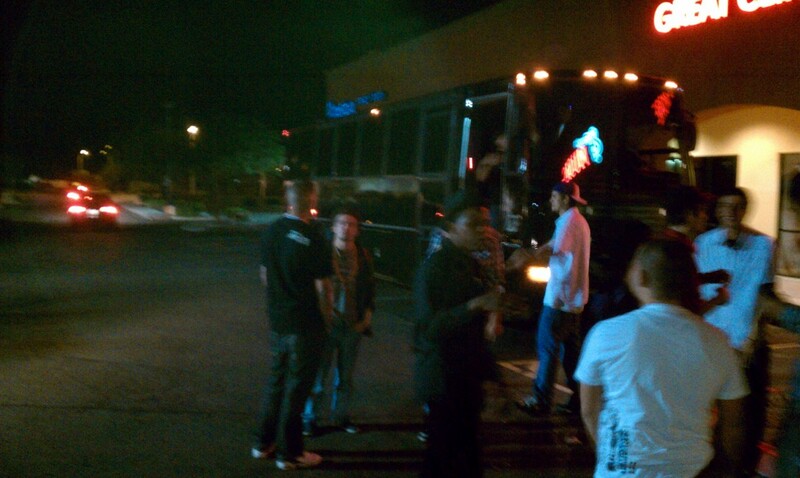 Party Bus Service also offers you limousine rental services, limo charter services, etc, in addition to party bus rental. 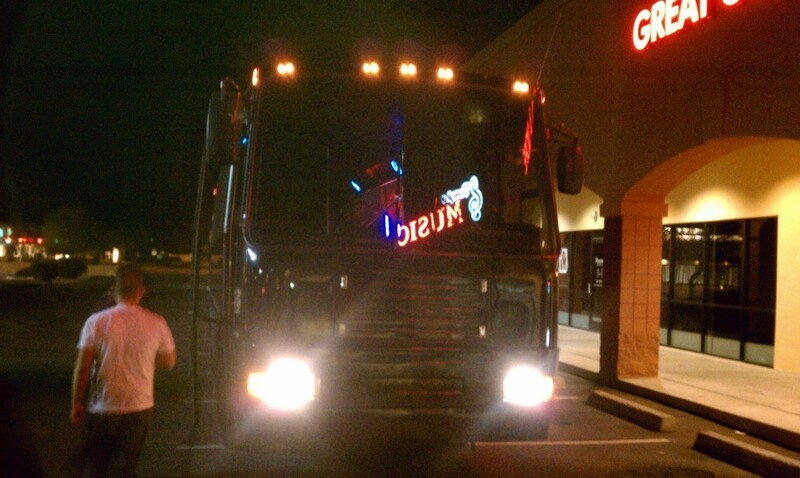 That is right -- you can get the best in party transportation or limo transportation from Party Bus Service. While we guarantee you the best in limousine rentals, you rest assured that you are getting the finest in passenger services. With our limousine rental services designed for party travel, corporate travel, airport transit and personal transportation, you get the service of one immaculately maintained limo, operated by one professional chauffeur who offers you impeccable passenger services. Ideally suited for your corporate travel requirements or any travel requirements, limousine rental services guarantee ultimate in professional quality services and cozytravel.With limousine rentals, we thoroughly check the limos to ensure safety and thoroughly clean the vehicle before each trip to ensure ultimate in hygiene. Also, when looking for limousine rentals, you can call us 24/7. 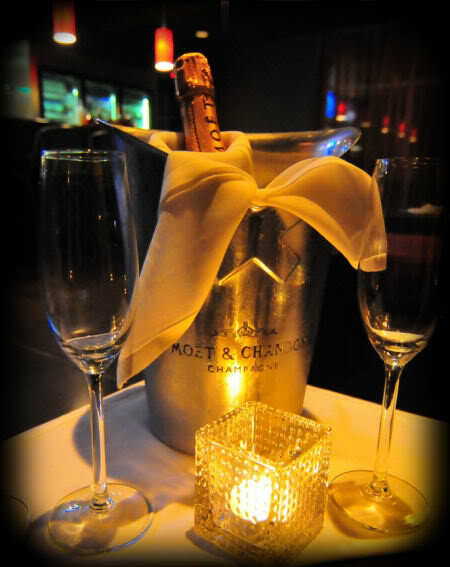 We always try to accommodate last minute limousine rentals bookings too. When it comes to special Party Bus Service or limo charter services, we can arrange the best form of transportation, suited for your specific needs. With limo charter services, you can plan transportation for corporate events, wedding, birthday, etc. Party Bus Service provides you the best transportation assistance and charter services, to meet the special travel requirements associated with special events. With the limo charter services, you get one or any number of limos that you require for the event will be ready at your service. 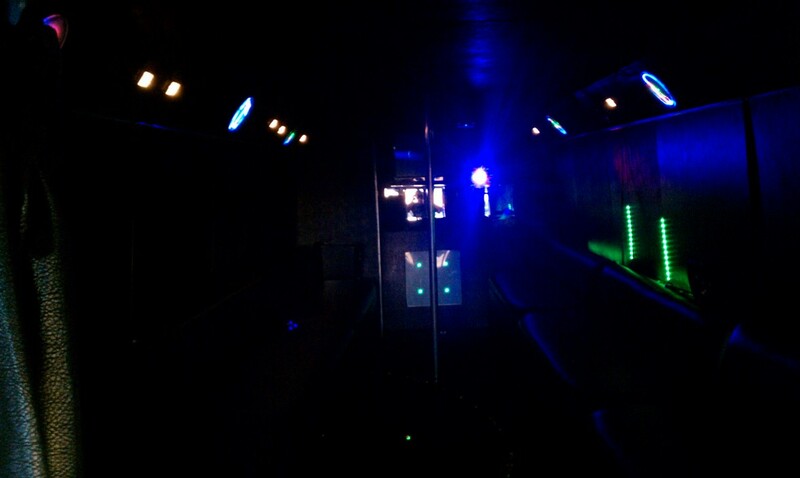 When looking for party bus rental, for round trip to special events, concerts, sports events, party, bar crawls, tailgate parties, etc, rest assured that you get the best services from Party Bus Service. 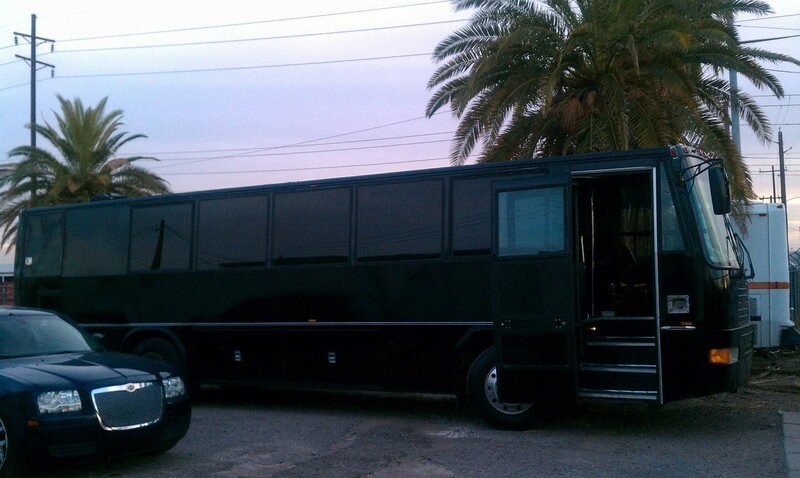 Our party bus rental takes into consideration outdoor party requirements, and we give you flexible, top quality travel assistenceParty Bus Service guarantees best quality professional services in all areas. With our professional quality drivers and our commitment to excellent services, we can safely guarantee best possible transportation assistance, for whatever travel requirements you have. Count on Party Bus Service, we provide you the best in limousine rental services, limo charter services and party bus rental. Call us for a quote at: 480-921-3431.
limo-coach, Hummer limousine, Chrysler limousine, Escalade limousine and mini-bus services in Phoenix, Scottsdale, Mesa, Gilbert, Tempe, Apache Junction, Paradise Valley, Peoria, Chandler, Glendale,LitchfieldPark, Avondale, Buckeye, Fountain Hills, Queen Creek and other areas throughout Arizona.